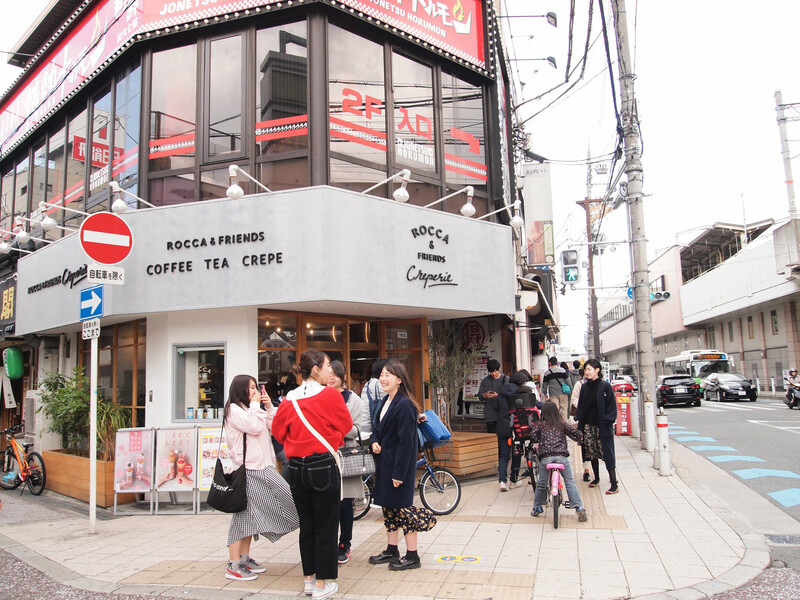 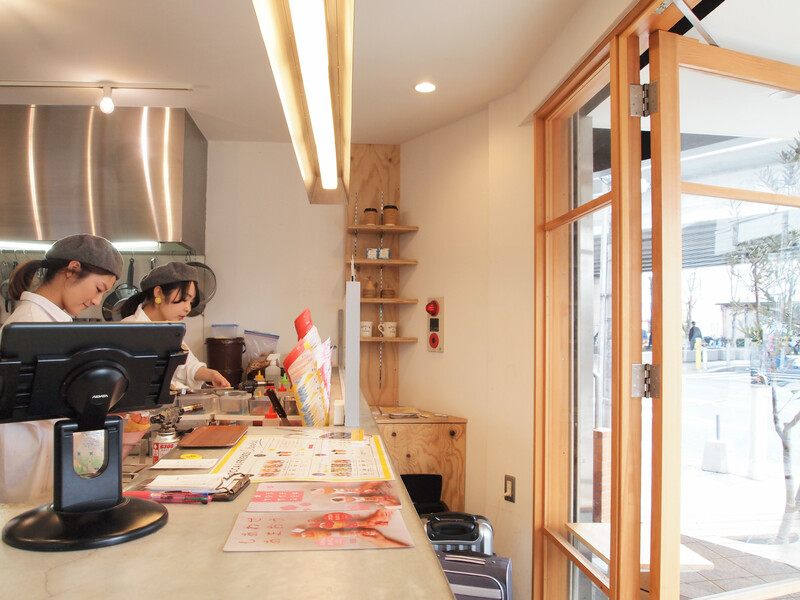 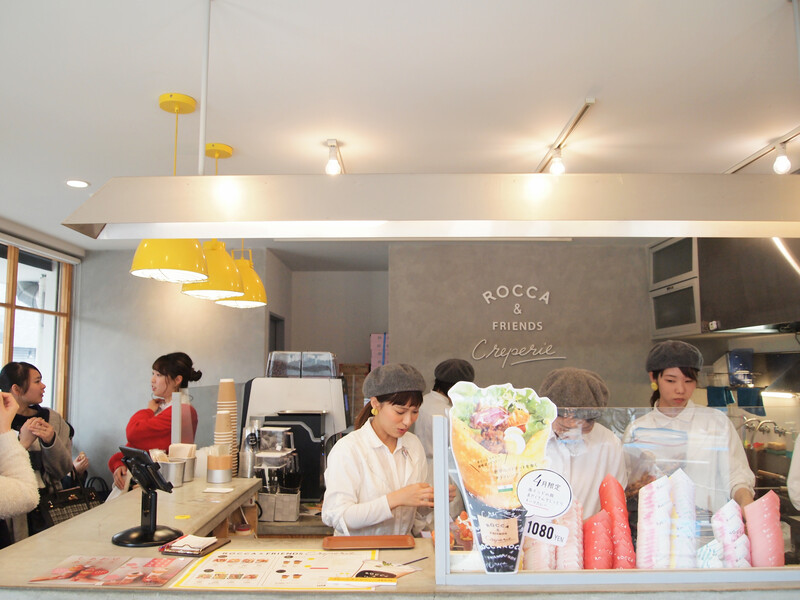 The crepe shop of ROCCA & FRIENDS, a tearoom in Takatsuki, Osaka. 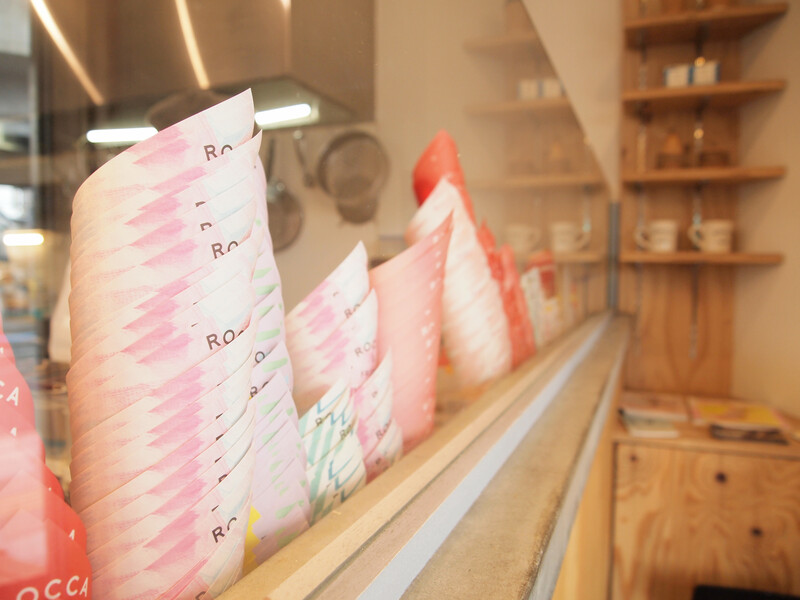 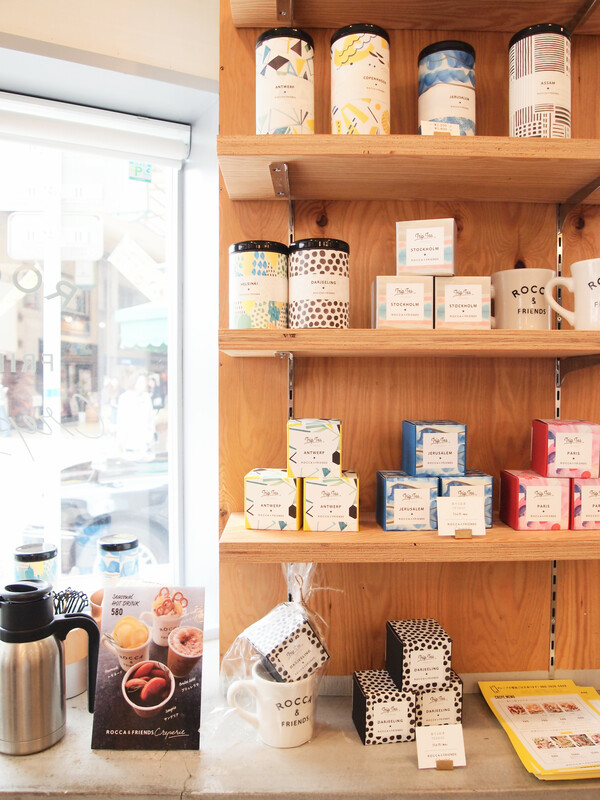 A different wrapping paper for each crepe flavour. 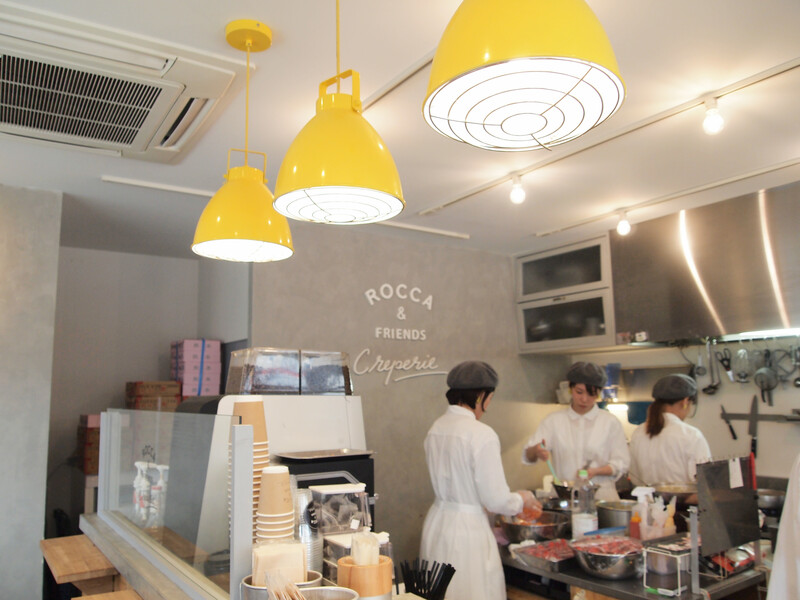 They have four sweet crepes and 4 deli (savoury) crepes on their regular menu, along with a few limited-time specials. 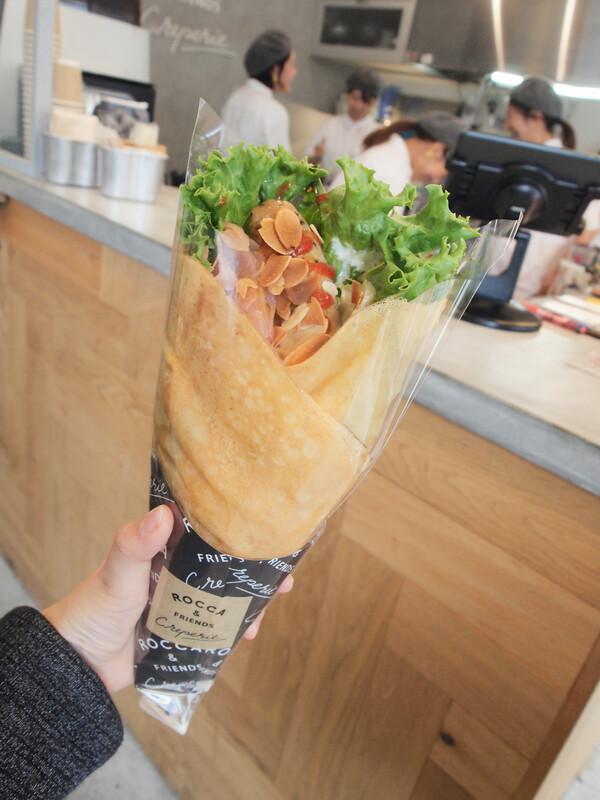 Deli crepe – Iberian pork sausage wrapped with sauerkraut, herbed mash potato, and curry ketchup. 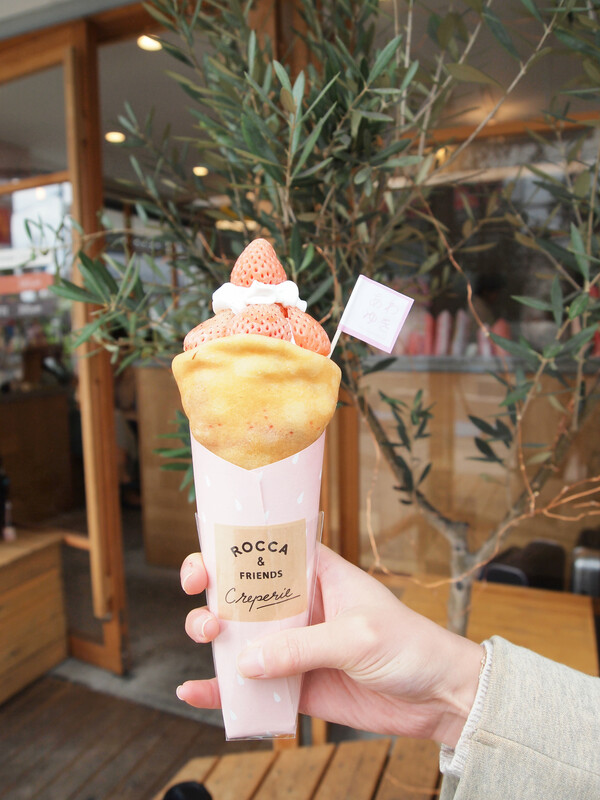 Sweet crepe – the limited stock “Awayuki” white strawberry crepe. 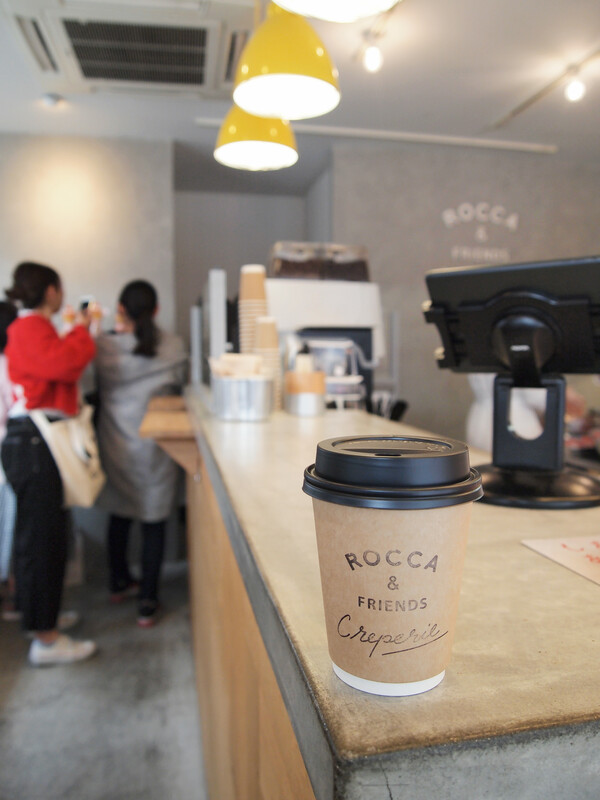 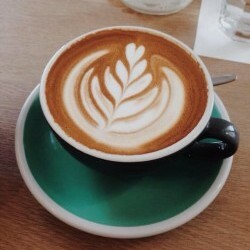 Coffee – the ROCCA blend.